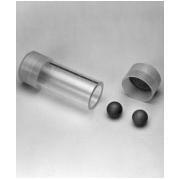 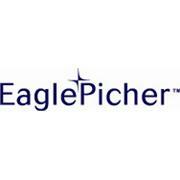 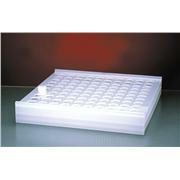 …polypropylene rack can accommodate forty-eight 15-mm o.d. 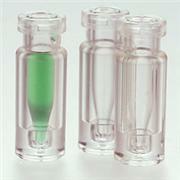 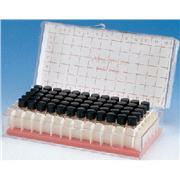 chromatography vials Autoclavable at 121°C for 20 minutes Vial grid alphanumerically indexed for easy sample identification; 4- x 12-well configuration. 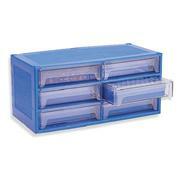 Dimensions: 3 3/4” x 10 5/8” x 1 1/8”; weight: 3 pounds/case. 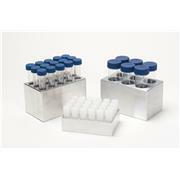 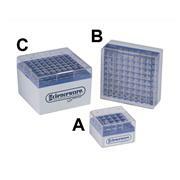 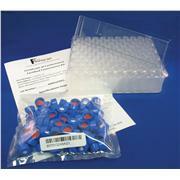 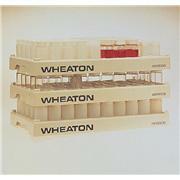 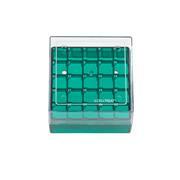 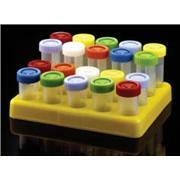 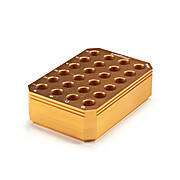 Product Dimensions (l x w x h) : 15.187x14.437x2.5in Scintillation Vial Rack PP. 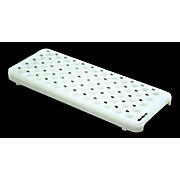 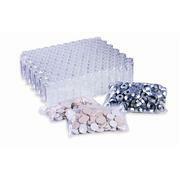 Welded polypropylene rack holds 100 standard 20 ml. 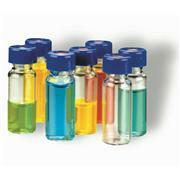 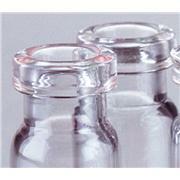 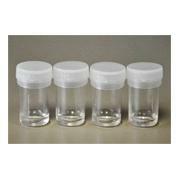 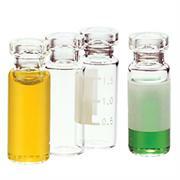 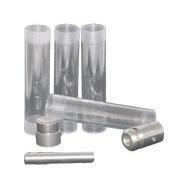 scintillation vials. 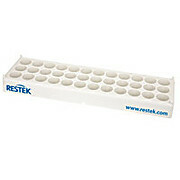 Rack is autoclavable and resists both nitric and hydrochloric acids. 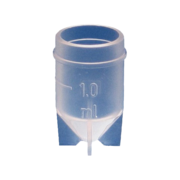 Hole diameter: 1 1/16".